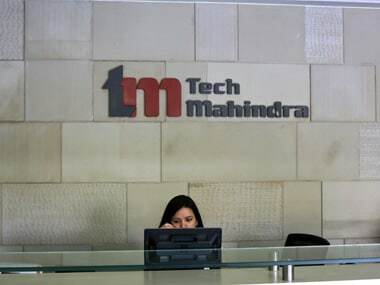 New Delhi: IT firm Tech Mahindra on Tuesday said its consolidated net profit has increased 27.2 percent to Rs 1,064.3 crore for the second quarter ended 30 September. This is against a net profit of Rs 836.2 crore in the July-September 2017 quarter, Tech Mahindra said in a statement. The company's revenue from operations was up by 13.4 percent to Rs 8,629.8 crore during the said quarter as compared to Rs 7,606.4 crore in the year-ago period. In dollar terms, the net profit was up nearly 15.6 percent to $149.4 million, while revenue rose by 3.3 percent to the $1.21 billion in the second quarter. "It's been a satisfying quarter where our focus on digital transformation has helped us deliver a robust performance. 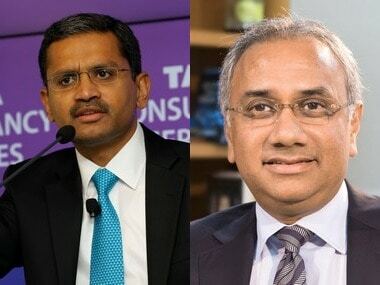 Our strong deal wins especially in the communication vertical coupled with our 10 percent-plus sequential growth in digital revenues are a validation of our Run, Change and Grow strategy," Tech Mahindra CEO and MD CP Gurnani said. He added that barring declines in implementation business in its healthcare vertical, the company clocked a good quarter in terms of both revenue growth and EBIDTA margin improvement. "We will endeavour to maintain this momentum as we continue our journey," he said. 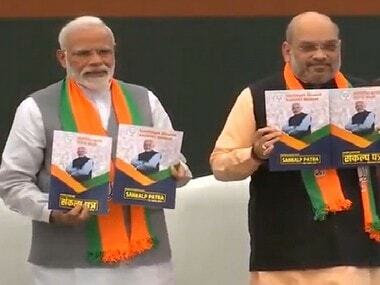 Cash and cash equivalent stood at Rs 7,900 crore as of September 2018, while its active client count was at 930. The company added 4,839 people in the September quarter taking the total headcount to 118,391. The software headcount was at 72,534 people, while that in BPO was 39,407 employees. "This has been a strong quarter with improving operating metrics across most of our business lines. Our focus on optimizing our operations has led us to the highest EBITDA level and margin improvement in excess of 2 percent sequentially and 4 percent on a year-on-year basis," Tech Mahindra CFO Manoj Bhat said.